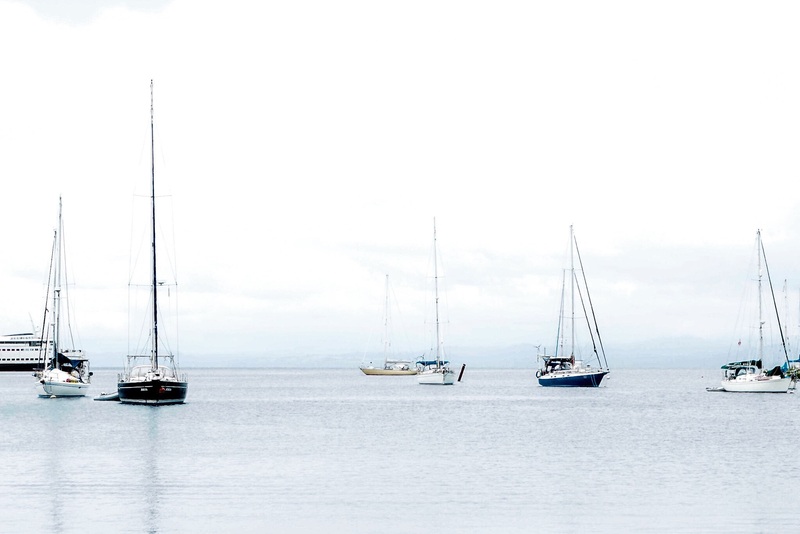 I recently came across this scene in Savusavu, Fiji. There was so little difference between the colour of the water and the hazy sky that it was difficult to see the horizon. I played around a little with the photo in Lightroom to produce this image for last week’s theme of Monochromatic. Wonderful take on the challenge Michelle. Thanks Lisa. You gave me the idea to use it when you commented on Instagram. Well I’m glad that I did! It’s perfect for the monochromatic challenge. And I loved this photo from the first sight! Thanks Lucile. I’m really enjoying experimenting with light and colour. This is such a stunning photograph Michelle. I hope you’re having a fabulous time. I’m checking in on your city tomorrow, will miss you! Thanks DJ. Does that mean that you’re moving house or is it another work visit? I met with Lisa in Fiji and she wants us all to work on getting Lucile out here for a visit.